Previously, it was a common practice to get inspiration from competitors’ web pages and craft the content with minor modifications. Now, the writers have moved a step ahead of the obsolete methodologies. They plan the content after a thorough understanding of the product, studying the demo and then adding the missing information in product descriptions by other websites. This results in a brilliant creation of descriptions. The product pages are often facilitated with additional fields to let the customer know the customization options. For this, we recommend PrestaShop Custom Form module that allows merchants to create additional fields, engage customers and enhance conversion rate. The concept of the five W’s plays a fundamental role in making a reader understood about a product or service. In order to make the product description more compelling, you need to answer these five questions. Who is going to consume the product or service? 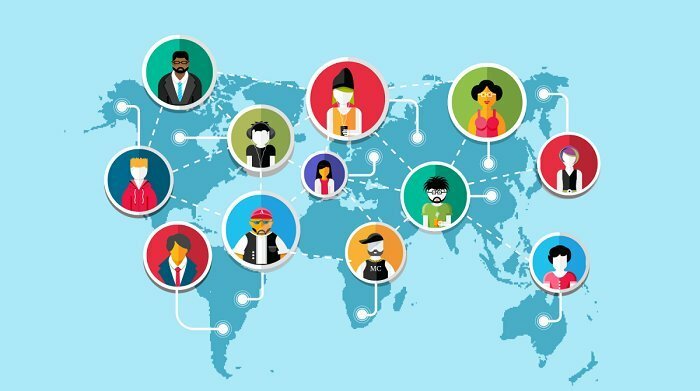 Before starting creating content, you must know the specific user group you are about to reach. It will give you a fair understanding of how to interact with your audience. What makes the product distinct from others? It includes defining the key features, attributes, which every potential buyer needs to know before placing an order. A brilliant answer of your strengths compels users to prefer you over the competitors. Where a product belongs to, either it’s a physical product or a digital one. The buyers must know why he or she is buying a product, and where it shall be used. When does a customer may need it? For example, you have to make it clear while promoting warm and cozy garments for the winter season. The users shall know if they do not need a product at the moment, how it can benefit it while traveling, hunting, studying, or doing anything else. Why a customer has to pay for it. There are various products in the market with the same specifications and qualities, then why they need to purchase yours? It is a million dollar question that has to be answered with the competitive edge you have in your offerings. The product descriptions are easily understood when a key feature is followed by its benefit. A user instantly grabs the idea that how a feature may help him in solving an issue. To ensure the users get familiar with the core functionality of a product, use examples and logical reasons to drive them towards the cart page. The core theme behind this tip is to let your audience know how a product works and why they need to expense their hard earned money. For example, you are selling web hosting services and want to target small businesses. They have limited requirements and a small budget. Now, if you are offering them a baby plan, you must explain that they do not need an expensive plan with unlimited storage and bandwidth. Let them know that they can make a hassle-free move to a premium plan when their business expands. Use the power of storytelling to engage the users and draw an imaginative picture in their minds. The words strike harder when they are beaded in a friendly and fun-loving manner. Display testimonials, textual or visual, so that they are attracted to know how was your customers’ experience, or produce a video about how the company started and achieved goals. The product descriptions are often accompanied by images, infographics, and instructional videos which tell the readers how a product works or how to use it. The whole story grabs their attention and let them know more to take a purchase decision. Formatting is one of the primary tools to segregate the chunks of information in a readable manner. Using long paragraphs in descriptions will look too time-consuming for a user to read. You need to plan different segments of information like short and long description, features and benefits, and examples and case-studies. 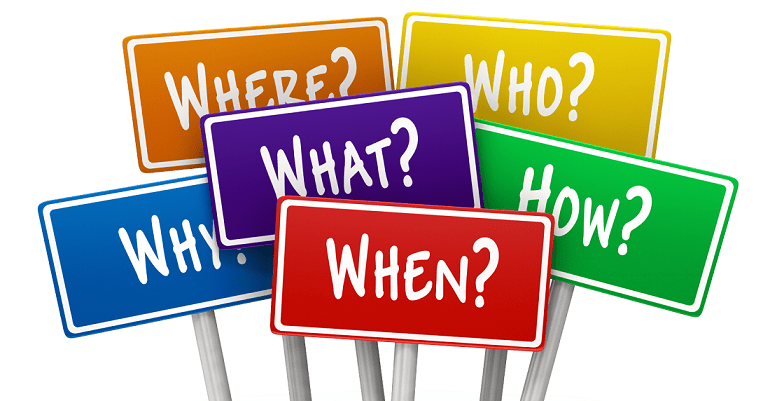 Use bullet points for highlighting some of the key aspects of a product or service, so that a visitor does not feel difficulty in finding the information he or she is looking for. Take the example of selling software, where a consumer may need a mini-sentence (a short description) to understand its functionality. The consumer will drag down to know more about the software in a long description and will quickly scan the key features to find the one he needs the most. Creating an engaging description is useless if you fail to get organic traffic from the search engines. The core purpose of SEO is to get your business an online exposure and bring users to your website. In order to get recognized in search engine results, make use of the relevant keywords in the product title and description. Another valuable tip to optimize web content for higher search engine visibility is to write amazingly creative text. Avoid copying your competitors, spinning their sentences or rephrasing their description. Make the content unique by highlight the distinct features of your products and address the problem it solves. The text on someone else’s website is not appropriate to narrate the idea and concept behind the creation and development of your final product. Stand out from the crowd of imitators and Google will love to rank you higher. Every business is a specific vocabulary and the customers are quite familiar with it. Adding high-flown words in the product description will make it difficult for a layman to understand and will be against the norms of your specific industry. Always stick to the terms that are commonly associated with your business and popular among the users. For example, an audience of diabetic patients may not necessarily understand the technical language associated with medical science. The use of medical terms in the description of sugar-free products may make it difficult for the beginners to understand the purpose of your products. The elders might have studied the disease in depth, but their siblings or kids who arranging such products for them may need a little more assistance in a simple language. The first draft of anything is considered a mess, and that the true form of writing is to rewrite an idea in different compelling ways. Allow your writer to understand the product deeply and brainstorm the benefits by putting himself in the shoes of a prospective buyer. And, they will be able to produce the content that you need. After that, continue with editing and get it proofread by another writer for finding the mistakes a writer may not find in his own writings. Indulging your peer in proofreading may also be dangerous as he or she will do this voluntary task carefully. 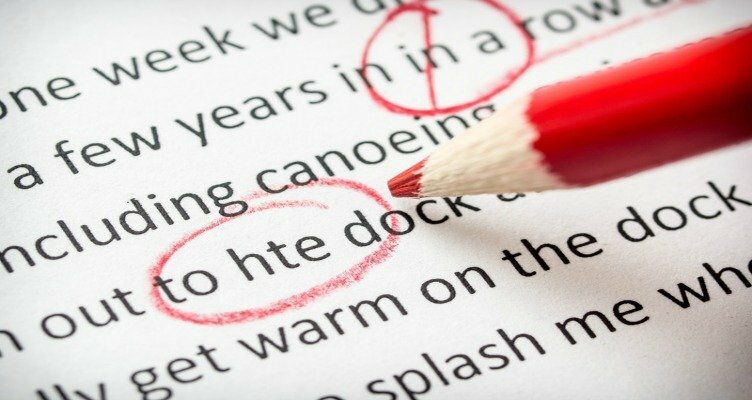 To make sure it is done right, you need to get it proofread by a professional or do it yourself after a few days or a week. Verbs prove to be more powerful in making a reader take action. Adjectives are not recommended in the product description as it makes the copy hard to read. Verbs have the ability to deliver more meaning in a phrase than an adjective that elongates the sentence. Create punch lines, and start sending your valuable readers to the checkout pages. The users find it really helpful to read short sentences. You can make the product descriptions readable by writing short and precise sentences or breaking the long sentences into shorter ones. There is no harm in defining a concept in two sentences within a paragraph as long as you maintain the tone. To enhance the content is scannable, use bullet points and a higher font size where necessary. A product description of your eCommerce site is the face of your online business. It tells the users how much clearly you understand the nature of your business and the purpose of offering a product or service. And, that’s why writing a compelling description is as important as improving the quality of the products. The above tips may help you better enhance your write-ups and come up with more appealing descriptions.